I'm really excited to introduce to you a new experience of online shopping. 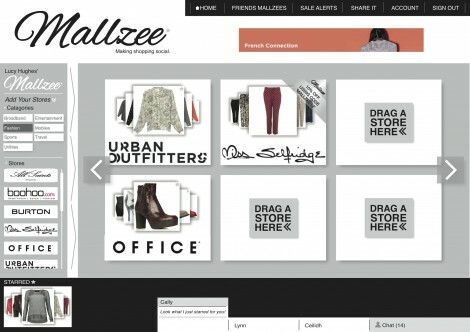 Mallzee is a new upcoming website that you'll be able to create your own shopping mall in and be able to add your favourite items from stores and brands you like. Mallzee then kindly collects all your data and finds you products that match your own style. 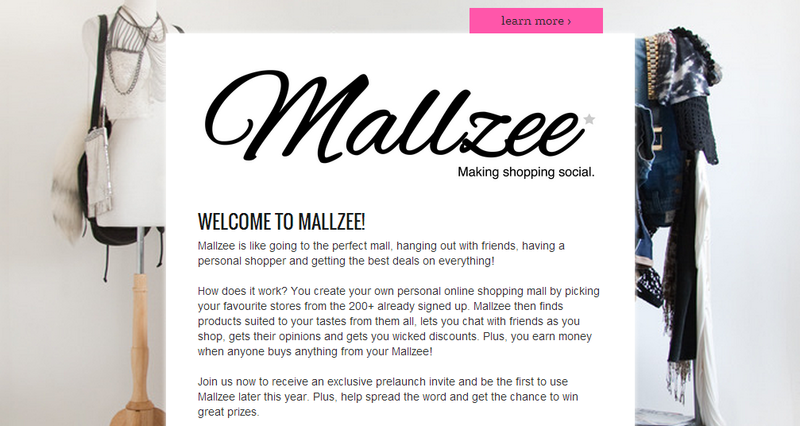 There are currently over 200 brands signed up to Mallzee including some of my all time favourites like New Look, Urban Outfitters, Boohoo and Feel Unique. There are also so many more but we won't find out what they are until the site is ready to go live. They also currently have a competition, for everyone that signs up to the site *literally takes a second* you're in the running to win £100 ($155), just think how much clothes you could buy with that. You'll be able to make polls, so if you're stuck on which dress to purchase why not ask for other people's opinions in a poll? Mallzee is all about creating a new experience for shopping online. Mallzee is literally so unique and there's literally nothing like it around right now.